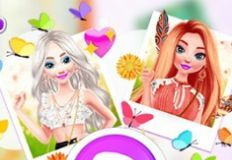 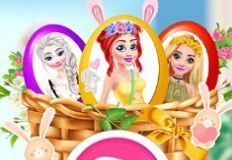 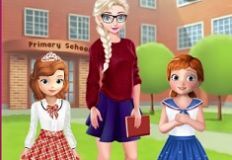 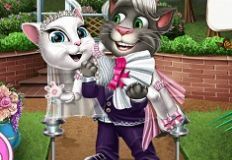 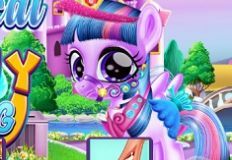 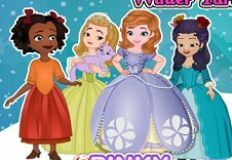 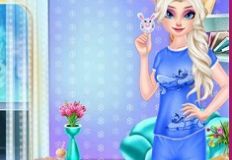 You are invited to join us today and play a new and fun online game in which the main characters are princess Sofia and Princess Ivy. 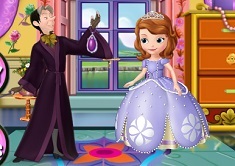 While Sofia was in her bathroom , bathing, princess Ivy went into her room and stole the Amulet of Avalor. 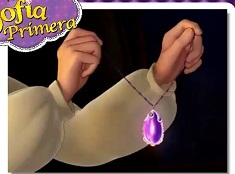 For Sofia it was easy figuring out who could have stolen the amulet, but now it is hard to broke into Ivyâ€™s room and look for the missing amulet. 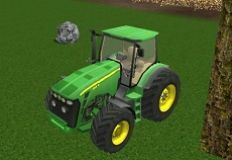 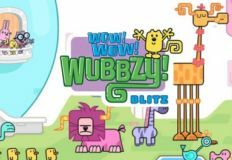 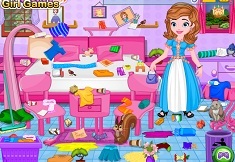 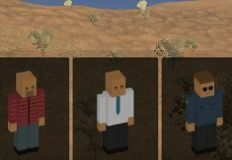 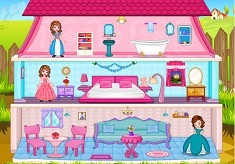 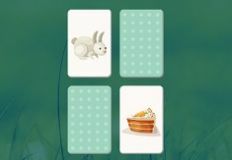 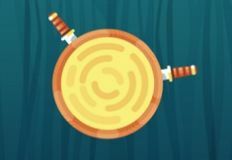 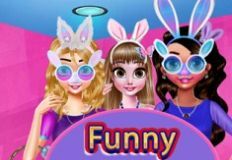 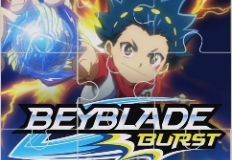 Here in this new and fun online game you are invited to join Sofia and help her find the stolen amulet from Ivyâ€™s room. 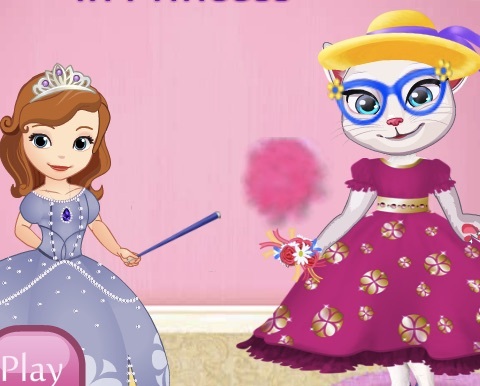 The rules of the game are quite simple as you will have to hide behind the closet each time you see the signs that alert you that princess Ivy is about to come into her room. 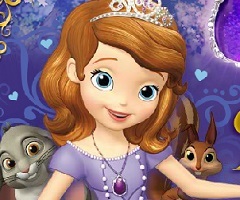 Once she is gone you will have to come out from your hiding spot and start searching for the missing objects from Ivyâ€™s room until you find your Amulet. 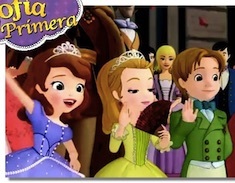 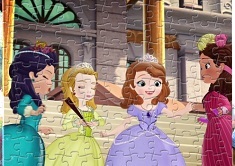 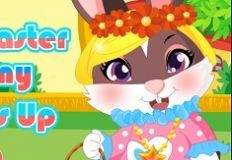 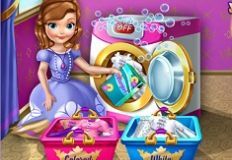 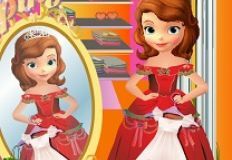 The game is a fun observation type of game in which we are sure that you will have a lot of fun while playing with your favourite princess from Disney, princess Sofia the First!